Besafe Izi Kid X2 i-Size child car seat review - Which? BeSafe claim its award-winning iZi Kid X2 i-Size car seat is classed as 'one of the safest car seats' as it's approved to both R129 i-Size and the Swedish Plus Test. 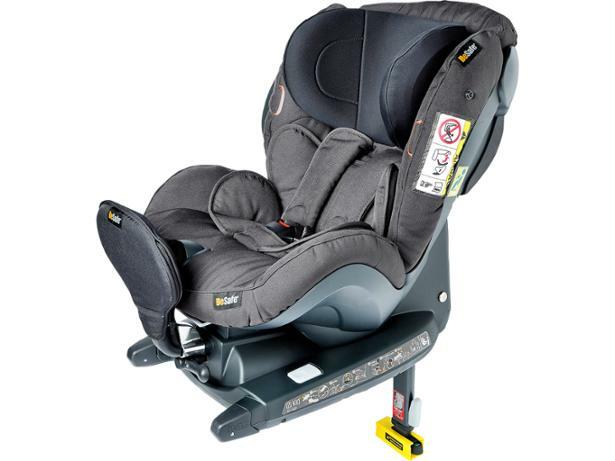 This extended rear-facing car seat can be used from 61cm-105cm, which is from around one to four years old. 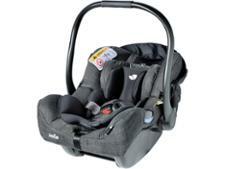 Read our full crash test review to find out if this car seat can add a Best Buy to its accolades.